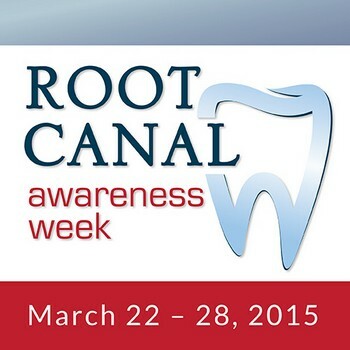 The ninth annual Root Canal Awareness Week is March 22-28. Over the past several years, the endodontic community has made great strides in educating the public about the benefits of root canals. According to a recent AAE survey, 78 percent of Americans would rather have root canal treatment than get the flu or lose a permanent tooth. However, our work is not done yet, as 56 percent of respondents also said that root canal treatment makes them anxious. Root canals don't cause pain, they relieve it!!! And Endodontists are the experts in root canal treatment! Top dentists and medical professionals from the Monterey peninsula came to celebrate our new look. The evening was cenetered around continuity of care between specialists, referring dentists, physicians and other medical personell. Information highlighting our new 3D Imaging capabilities and secure, computer based digital communication was provided to everyone in attendance. HIPPA compliance was reviewed for every patient's protection of personal information. Reply Here for a copy of the information provided to all attendees. We're pleased to announce that Dr. Eric Carl Appelin has recently joined our team here at Pacific Endodontics. This comes after much careful consideration and planning. 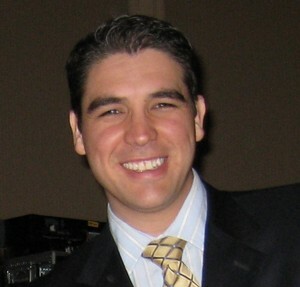 Dr. Appelin recently graduated from NYU's Postdoctoral Endodontic Program. 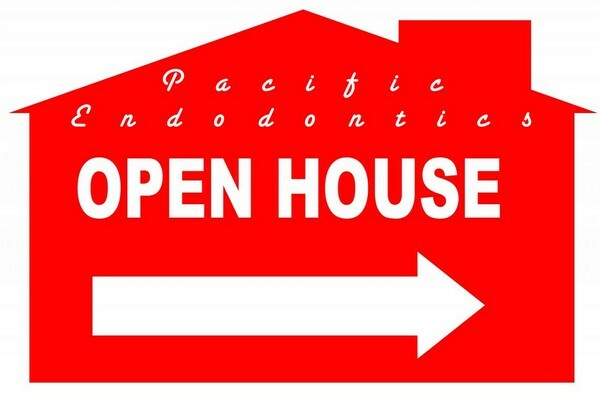 His training includes: Nonsurgical Endodontic Root Canal Therapy, Surgical Root canal therapy, Microsurgical techniques: Apicoectomy, Hemisection, Biopsy of periradicular lesions, Extraction, Bone grafting, socket preservation and 3D CBCT interpretation... all utilized in the state of the art facility available here at Pacific Endodontics.